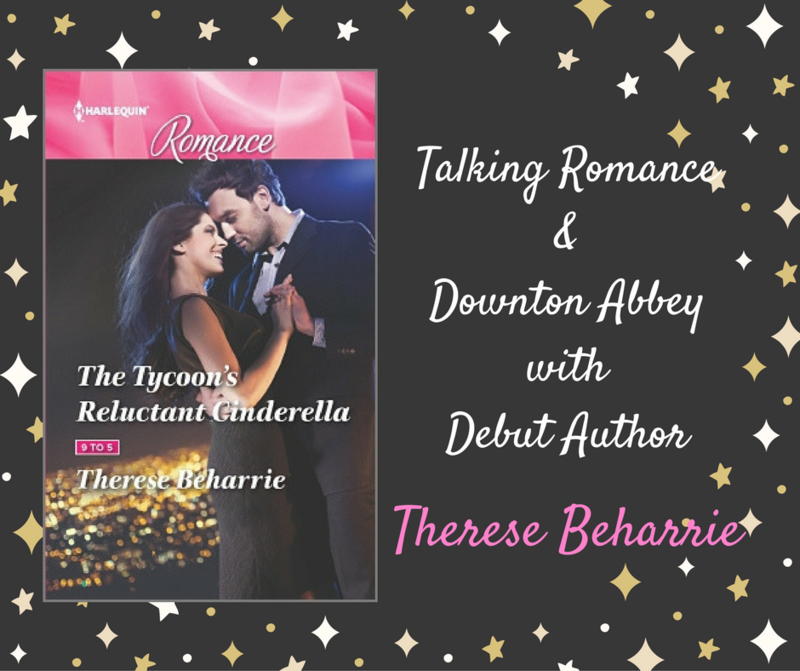 Today, I’m chatting with the nicest friend-I’ve-never-met Therese Beharrie, who writes for Harlequin Romance/Mills & Boon Cherish. Despite living in different hemispheres, we became friends via Twitter after getting our first contracts from Harlequin in the same month. We’re also release buddies, since our first and second books are out on the same days. Therese has already been interviewed by the South African Glamour magazine, which is a slightly tough act to follow, so I’m going to ask her all about Romance instead. Therese, the most important question first. The hero on the Harlequin cover of ‘The Tycoon’s Reluctant Cinderella’ looks a lot like Gerard Butler. Was that deliberate or a happy coincidence? 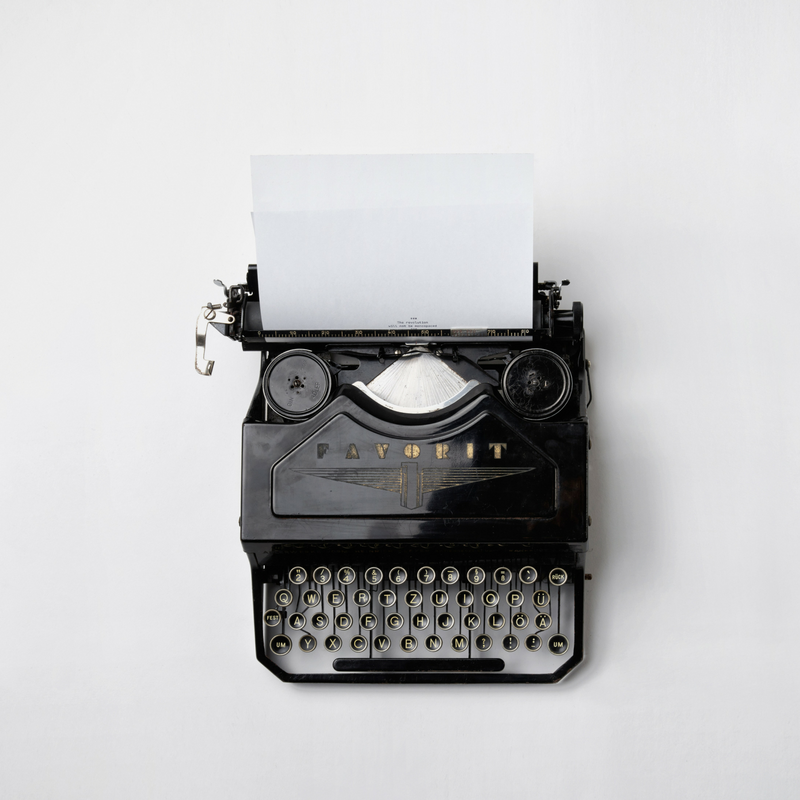 What led you to write Romance rather than any other genre? I’ve never read a book that has made me feel as happy as a romance does. And in a world where things are often not very happy, romance has become a welcome escape, which I hope to offer my readers in my books. Tell us about ‘The Tycoon’s Reluctant Cinderella’. Just how ruthless is Blake Owen? LOVE his name btw. Thanks! Ah, he’s a sweetheart beneath the ruthlessness! In The Tycoon’s Reluctant Cinderella, CEO Blake Owen comes to Cape Town to deal with a struggling hotel. There he meets tour guide Callie McKenzie, who convinces him to find investors for the hotel. He agrees – if they work together! Sparks fly between them, but both have heartache in their pasts. Can they overcome it to be together? That’s a tough one! My husband is incredibly romantic (an inspiration for my heroes, honestly), so there’s a lot to choose from! I think it might have to be when he bound one of my stories into a book when we just started dating to show me he believed in my dreams. Or perhaps it should be how he’s given me a reason every day to say why he loves me since the day he first told me he loves me. Or…no, wait, I should probably stop there, right? Wow, he sounds wonderful! It doesn’t sound like you need this next question, but if you could be any romantic heroine from literature, film or tv, who would you be? Another tough one! Most of the characters I love on tv or film have devastating things happen to them, but I can see myself as Lady Mary in Downton Abbey (minus her more snobbish moments!) From literature, I quite like the idea of being one of the strong heroines from a Nora Roberts’ novel like Queen Moira from Valley of Silence in her Circle Trilogy books. If you were going to write a Historical, when would you set it and who would your hero & heroine be? It would have to be the Medieval times so that I could have a knight in shining armour save my damsel in distress. But my damsel is only that by circumstance, so she would likely give my hero a run for his money with her feistiness! Though then I think about my love of literature, and I would love to do something set in the Elizabethan times akin to Shakespeare in Love…oh dear, Jenni, what have you done! Aha, maybe you’re a Historical author after all! But until that happens, what are you writing next? I have two works-in-progress at the moment – one about a hero who needs a good woman to help him rebuild his reputation, and one about an arranged royal pregnancy to save the hero and heroine’s kingdoms! And in case you were wondering, both our books are published on 20th December in paperback and 1st January online (if you buy and read them on Kindle straightaway, we PROMISE to be the best things you’ve read so far that year)!!! !